Welcome to Minecraft Monday. We used to report on things that people have built, but it’s 2015 and time for something new. So instead, we will be showing you how to build your dream creations. First up, they say a man’s home is his castle. So a man’s castle should be his home, right? While some people have used Minecraft to build incredible replicas of real castles, most builders don’t need anything so extravagant in their world. Besides, building those things can be incredibly expensive, requiring a quantity and variety of resources not easily come by. Instead, these are some blueprints and tools to help you on your way. First up, if you don’t have this saved somewhere, you really should grab and keep this. Yes, Minecraft is made up of blocks, but that doesn’t mean that you can’t make circles (and circular towers/turrets). 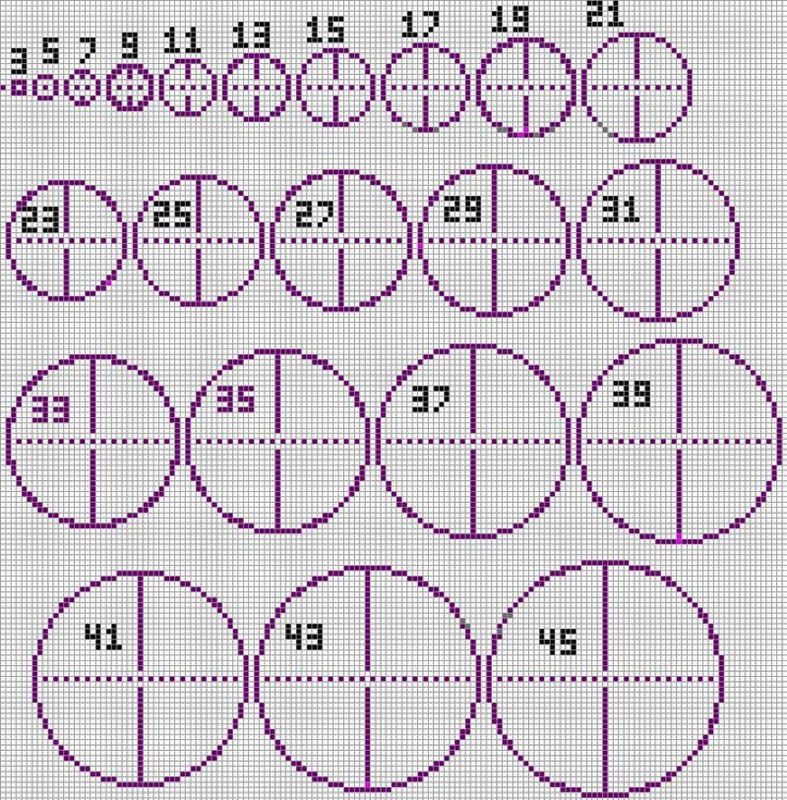 By combining this with a basic square layout, you can create your standard layout. 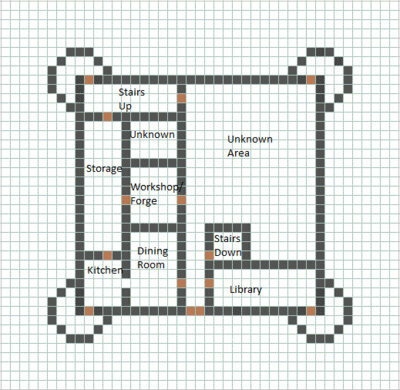 Here is a blueprint found online that I would recommend altering to suit your needs. 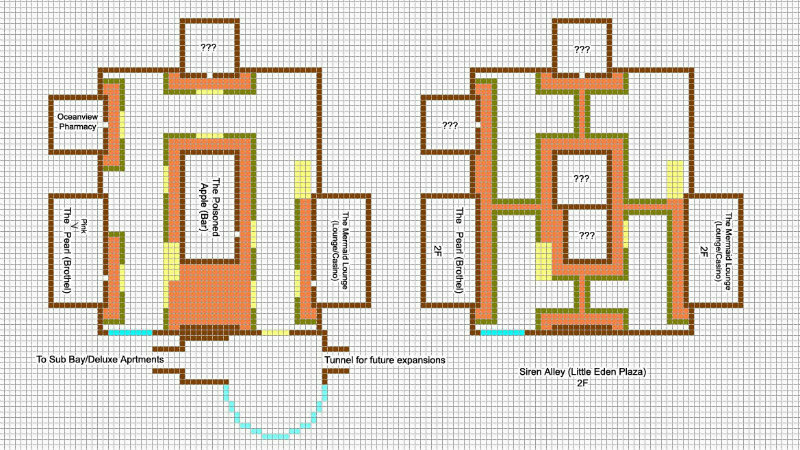 Perhaps add an enchanting tower and use circular towers instead of square rooms. You may want to play with some different textures. You can use a wide range of stones in your designs. Additionally, stone fences can look really nice on top of castle walls. 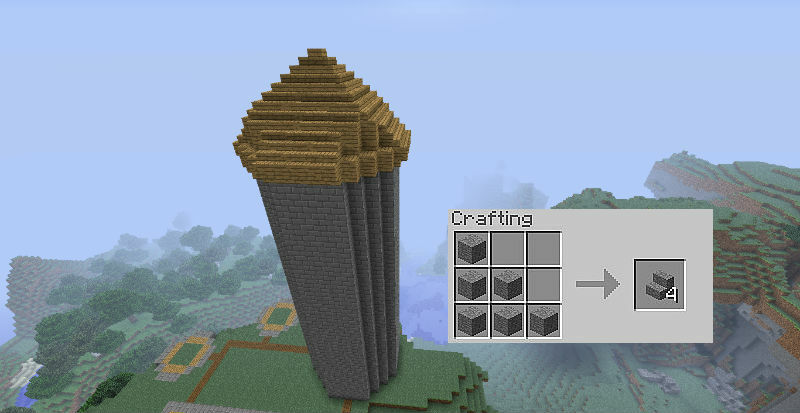 To create a smoother for your tower roofs, you may want to use stairs instead of blocks. The result can be quite stunning. 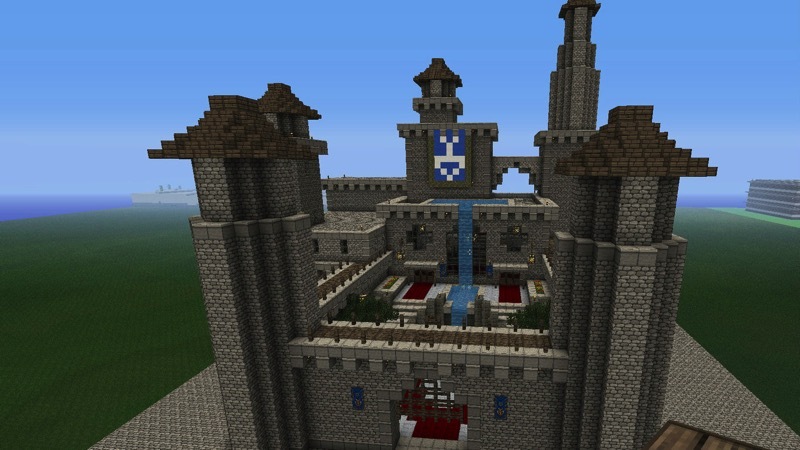 Have you built your very own castle in Minecraft? Do you prefer it to a ‘normal’ home? Just remember to fill it with torches – without windows you might be faced with a rather dark and dangerous abode. Feel free to request blueprints for whatever you’d like to build in game and we’ll do our best to help you out each week. Want a beautiful bridge or a magnificent mine? Just let us know what you’re looking for. Big thanks to Reddit users, TrendMinecraft and PixGood for the pretty pictures!